Stunning New home to be built. High Quality New Construction Stunning new home to be built. Beautiful piece of property with mountian views. 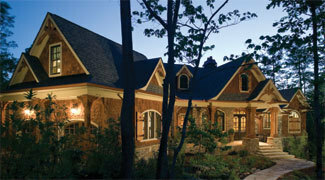 Custom interior and exterior stone work, hardwoods thruout, all granite surfaces.Radiant heated floors. Exceptional materials and workmanship from luxury home builder.